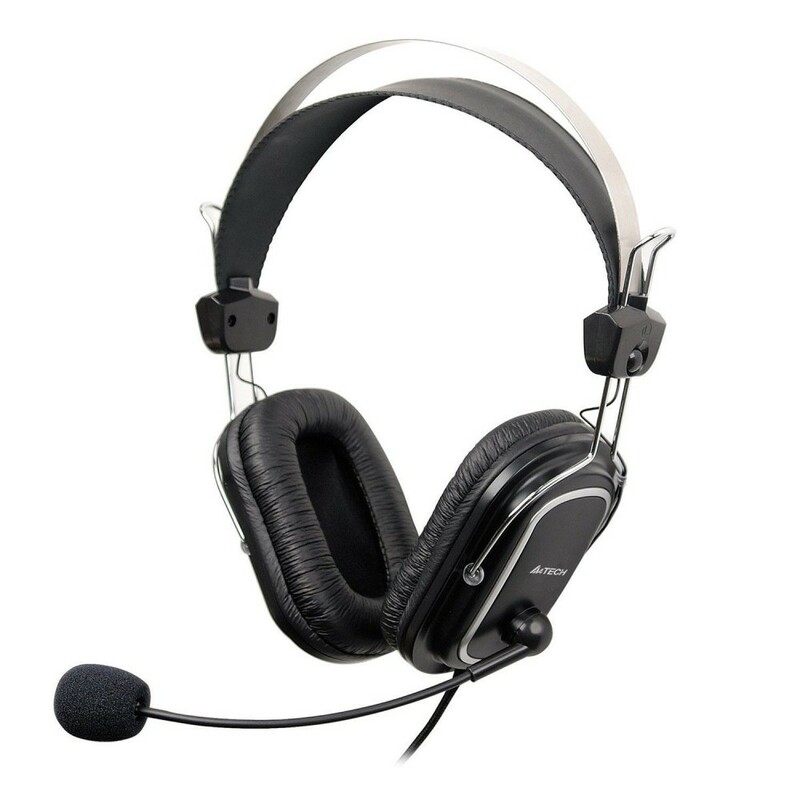 Features :Chime Headset by Promate :- The closed, dynamic, and extra bass Chime headphones immerse y.. 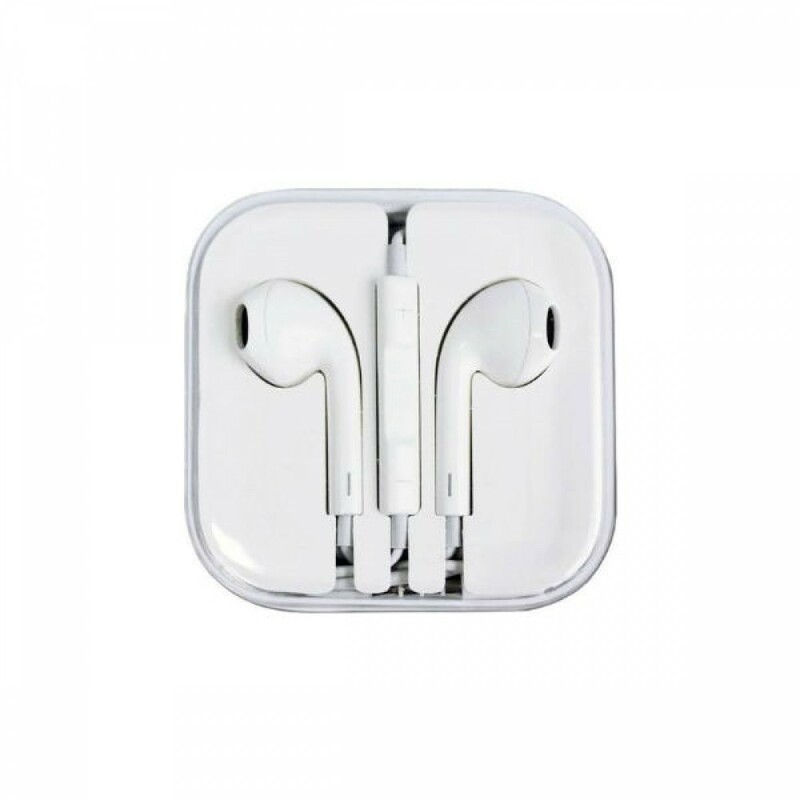 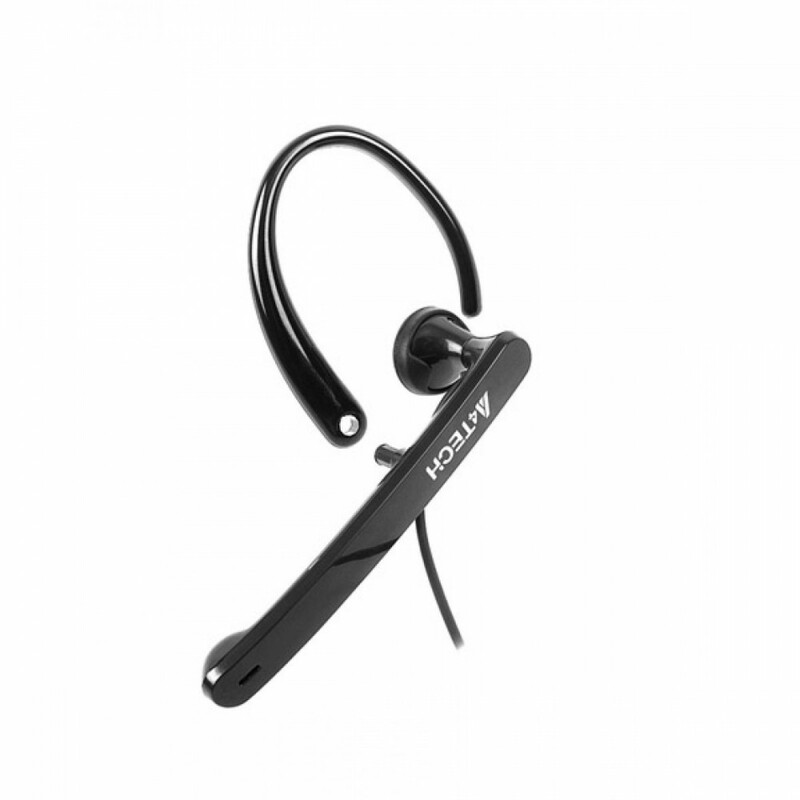 Features :- A4 Tech S7 Ear Headphone with Mic Ultra-light frame for all-day comfortA4 Tech brings yo.. 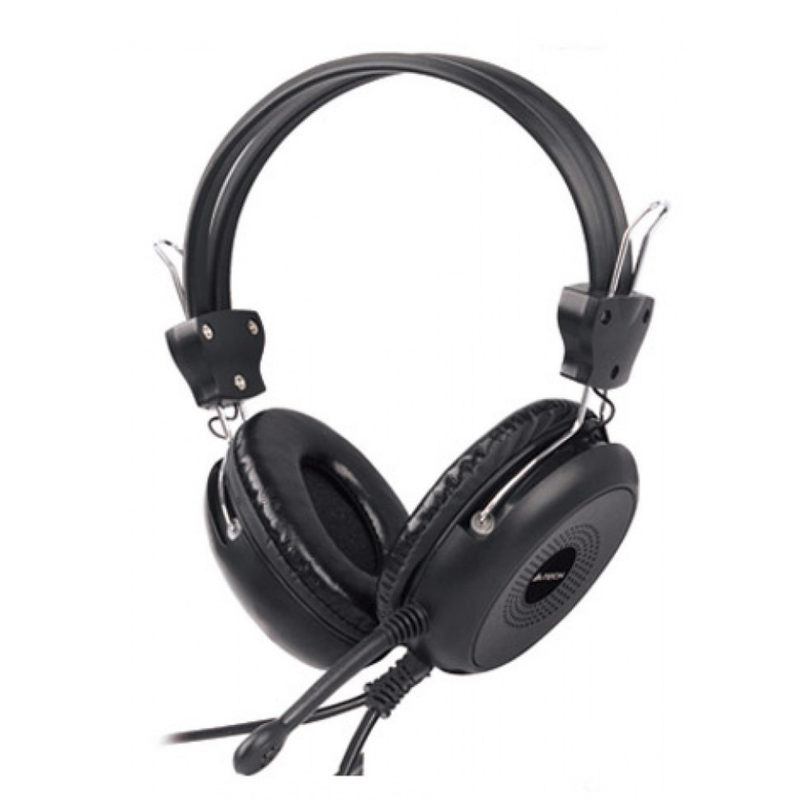 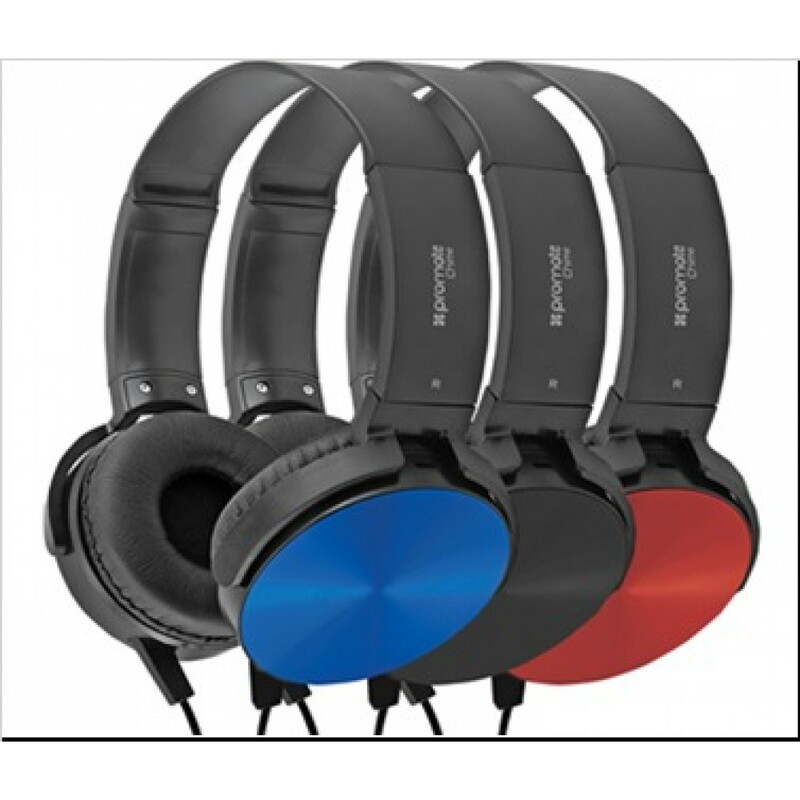 Features :- Superior Sound Quality : Stunning clarity and a bass impact you can feel .- Omni-Directi.. 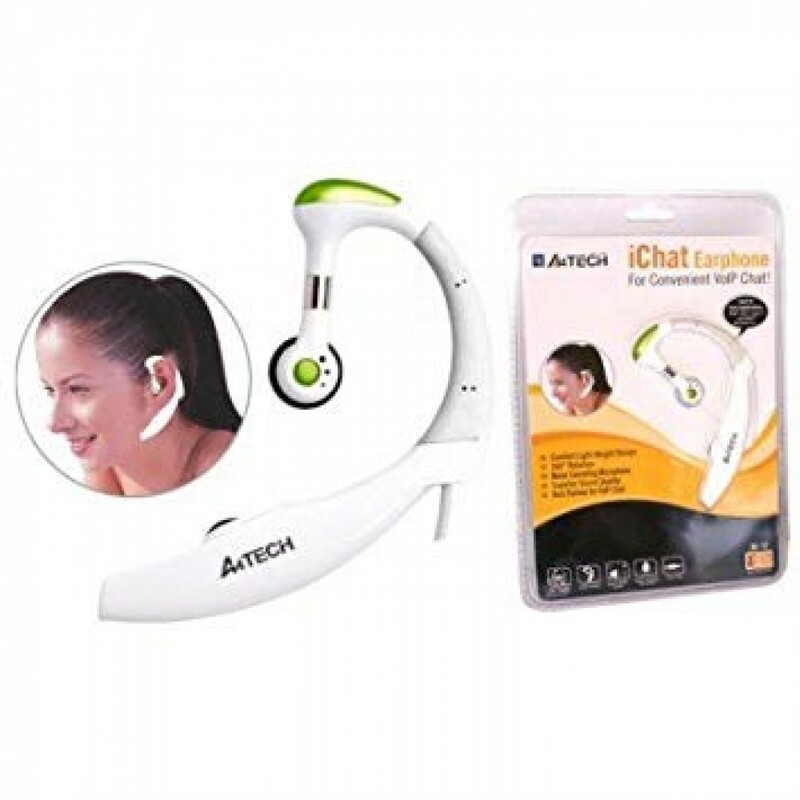 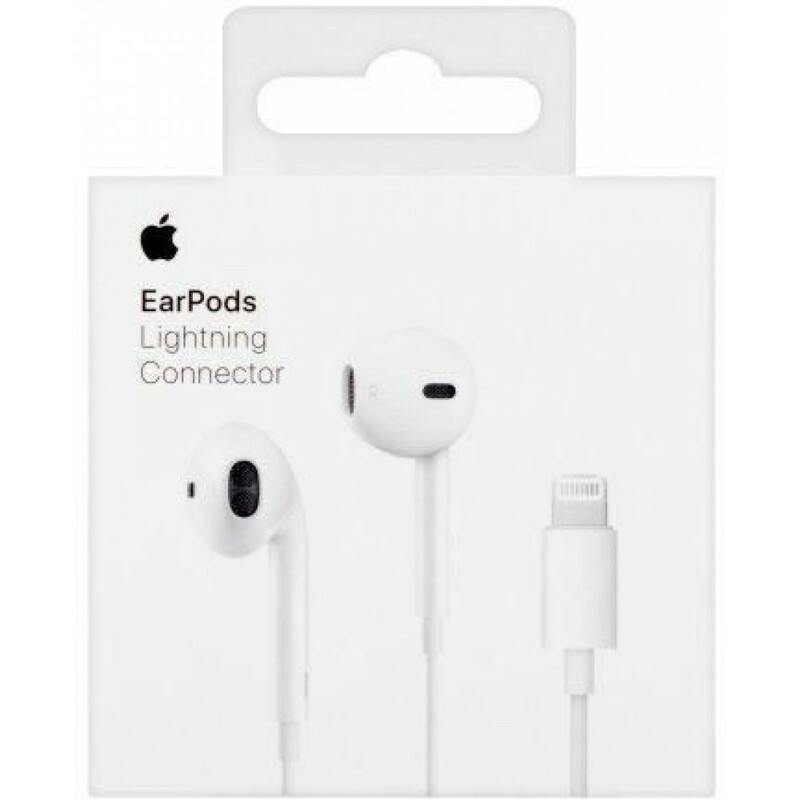 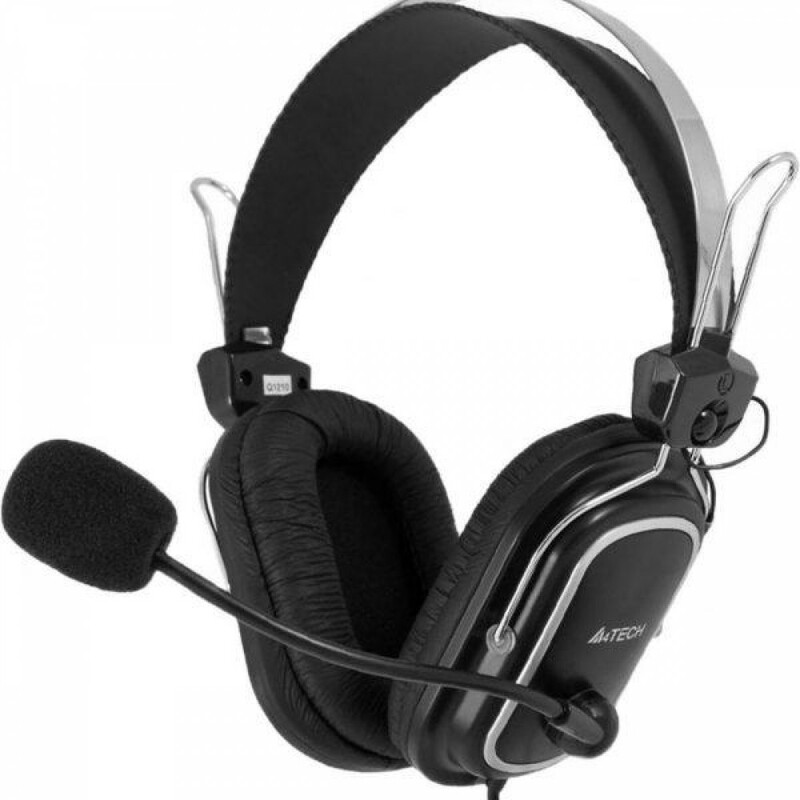 Features :- Noise-cancelling Mic .- Quadrate Ear Cushion .- Adjustable Headband .- Super-soft Ear Pa..
General :- With Remote and Mic .Features :- Unlike traditional, circular earbuds, the design of the ..